Yellowhead Institute Executive Director Hayden King on CTV’s Your Morning. Canada’s first-ever Indigenous-led think tank, Yellowhead Institute, has launched at Toronto’s Ryerson University. The group aims to analyze government legislation on Indigenous issues from the community’s perspective. 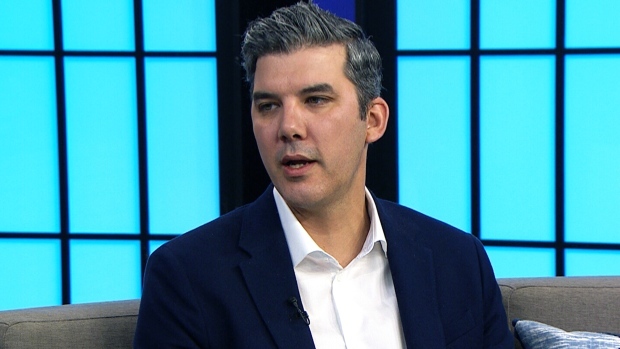 “The think tank is really trying to address and focus on all of the changes that are happening in the relationship between Canadians and Indigenous People,” Executive Director Hayden King told CTV’s Your Morning. Yellowhead Institute’s primary focus is land and self-governance issues, with secondary goals of promoting public education and community research into policy issues. Prime Minister Justin Trudeau has made a commitment to officially recognize Indigenous rights in the Constitution by the end of the year through new federal legislation. King points out that there has historically been very little analysis on legislation from within the Indigenous community. Yellowhead Institute will be the first group of its kind to use a non-partisan, Indigenous lens to examine government legislation. “For so long, these discussions have been dominated by non-Indigenous people,” said King. Governed by the Ryerson Faculty of Arts, Yellowhead Institute is run by King, a majority-Indigenous board of advisers, and a research team. King said the think tank will make academic research from an Indigenous perspective accessible for policy makers and the public. Yellowhead Institute will publish bi-monthly public policy briefs and bi-annual special research reports, as well as host workshops and conferences to create a dialogue between Indigenous communities and Canadians. The think tank derives its name from a chief from the 1800s, William Yellowhead, whose territory extended from east Toronto to Muskoka. 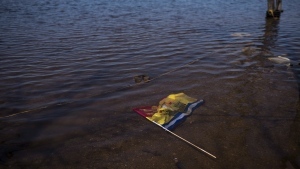 He was a British Loyalist and a strong defender of Indigenous jurisdiction. Muskoka is named for Yellowhead’s Anishinaabe name, Musquakie. “We wanted to name the institute after someone we could aspire to, somebody that we could honour,” said King.